A vacation to Pawleys Island is a great way to unwind and escape our everyday stresses. But in addition to clearing our mind, there are plenty of great ways to enjoy the arts, with the most well-known being Brookgreen Gardens. Brookgreen Gardens is home to one of the country's largest sculpture collections and also features a rotating collection of exhibits by local, national and international artists year-round. Each year on the first weekend in June, Brookgreen Gardens hosts their annual Art Festival, and for art lovers and those interested in the learning more about art in various mediums this festival is a must-see event! Taking place on Saturday, June 3 and Sunday, June 4, this year is the 18th year the Brookgreen Gardens Art Festival has showcased a vast display of works of art from local and national artists. Since its opening in 1932 by founders Archer and Anna Huntington, the gardens have served as not only one of the finest botanical sanctuaries in the United States, but also a beacon of creativity with a huge sculpture collection boasting over 1400 figurative sculptures. In addition, Brookgreen Gardens promotes the arts heavily through things like demonstrations by sculptors-in-residence and weekly sculpture and drawing workshops. The Art Festival is a yearly celebration gathering artists from around the region and country to exhibit their creativity and skill in different mediums including paint, ink, and, of course, sculpture. The festival will host art exhibits throughout the park from 9:30 AM to 4:30 PM on Saturday and Sunday. There is never a bad time to visit Brookgreen Gardens, but the Art Festival is sure to be one of the best weekends of the year at the gardens! In fact, since the Brookgreen Gardens Art Festival takes place over a weekend, why not plan a weekend vacation to Pawleys Island? 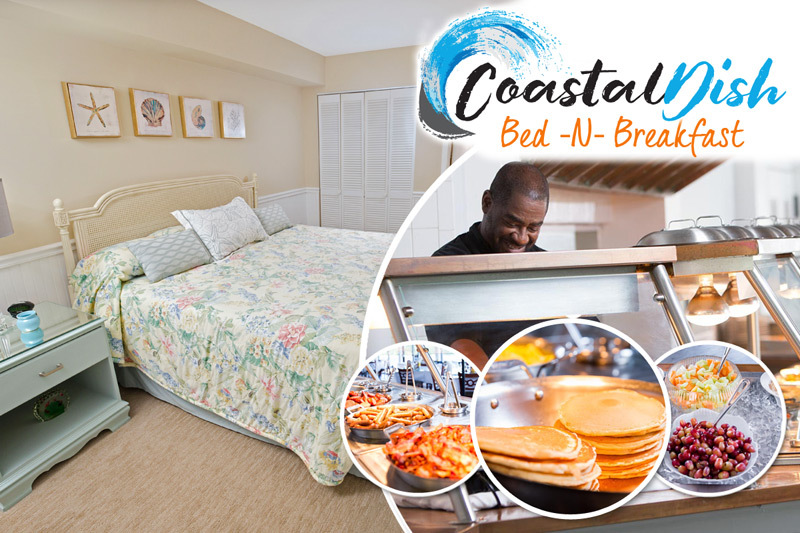 After all, the Litchfield Company offers the best Pawleys Island vacation condos and beach houses with amazing prices during our 40% Off Spring deal. Don't miss out on all the fun and book your weekend trip to Pawleys Island today!